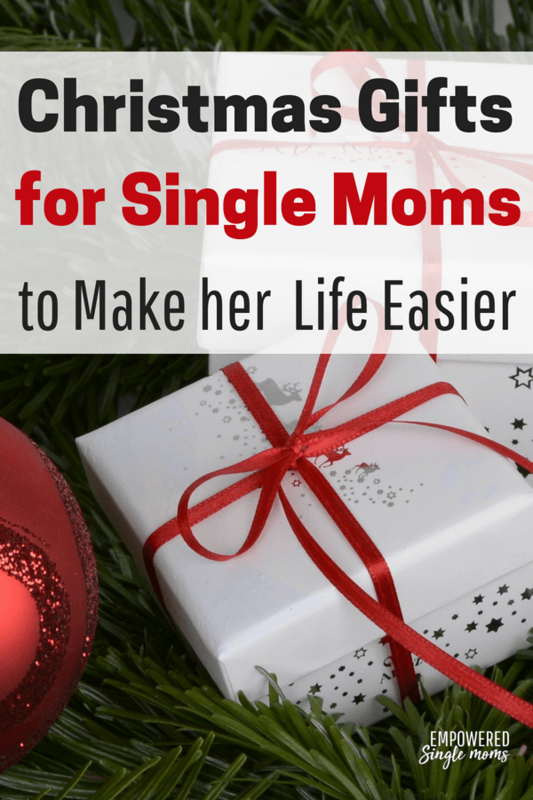 Do you have a single mom you want to buy a gift for, but aren’t sure what to get? 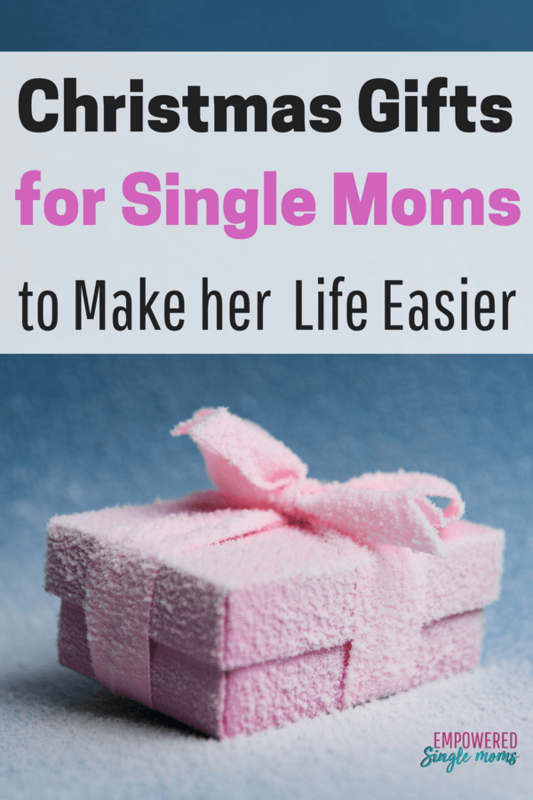 I have you covered check out these gift ideas for single moms. Maybe you are a single mom and have decided to buy yourself a gift for that special day. Most women like a hot bath to relax. These bath bombs turn her home bathtub into a spa treatment. 2. This hand repair kit is another idea for an at-home spa treatment. 3. &4.When the single mom on your list likes a manicure but doesn’t have it in her budget to get one done at the salon, you can give her a gift certificate for her favorite salon or give her this gel manicure kit and she can do several manicures at home. 5. Gift certificate for a massage. 6. A gift certificate to provide a few hours of babysitting. 7. Make her one or more freezer meals to have on hand. I am amazed at all the things an instant pot can do and how much it cuts your cooking time. 10. The basic Ninja Blender, this one a single mom might get for herself if it doesn’t show up as a gift. 11. The Ninja Blender to put on your Christmas List this one is ideal if you have a bigger budget. It is hard to figure out what you are going to make and make sure you have everything on hand. This is a fantastic option. Meals are planned, recipes and a grocery list are included. You can get choose between Whole 30, Traditional and Crockpot Meals. She also includes a week of freezer meals. Give a month, a quarter or a year of meal plans including recipes and grocery lists. What single mom wouldn’t love to have someone take care of all the meal planning for a month or two? 13. A programmable coffeepot favorite appliances because it is like having someone make coffee for me. 17. A gift card, here are some ideas to get you started. 18. A gift certificate for house cleaning, either that you will do or for a house cleaning service. 19. AmazonFresh did you know Amazon delivers groceries. Give the gift of convenience. Amazon Prime is one of my favorite things. I like the free shipping especially to send gifts to family out of town or little surprises to kids in college. The playlists make doing housework or paperwork more tolerable and the variety is amazing. I tend to listen to soft jazz while I am doing paperwork and something more upbeat when I am doing housework. You get two free downloads a month of audiobooks with Audible. You can also stream movies and T. V. shows. I use my membership every week of the year. 21. I haven’t tried Alexa, but several of my mom friends rave about her you can read all about what Alexa can do here. From moms who have Alexa , I have heard it is like having your own personal assistant. How cool would that be? 22. Handy-person services, does she have a fix it project that needs doing? Offer to do it for her or if you don’t want to do it yourself try this service. It isn’t available where I live, but oh how I wish it was. What is your favorite gift you have received? What would you add to the list?